they add to learning and to life. Life is short, but art lasts forever. 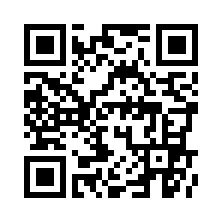 Fraser Public Schools has invested considerable time and resources into recruiting highly qualified staff and maintaining state-of-the-art facilities for Macomb County students who are seeking an exemplary performing arts high school experience. 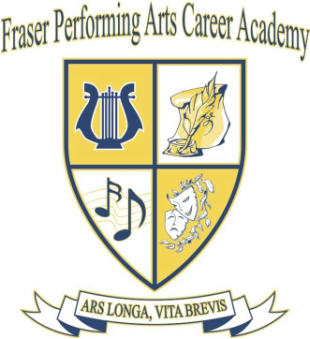 Opportunities for community performance, dual enrollment, and university credit offerings will enhance the academic experience for the students at Fraser High School. But when you sit down at the piano to play, it's okay if none of these other benefits crosses your mind. 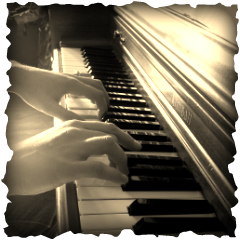 For three hundred years, the simple joy of making music has been all the reward a piano player ever needed. For most of us, it's still enough!